I made this track the week following the attacks on our city. 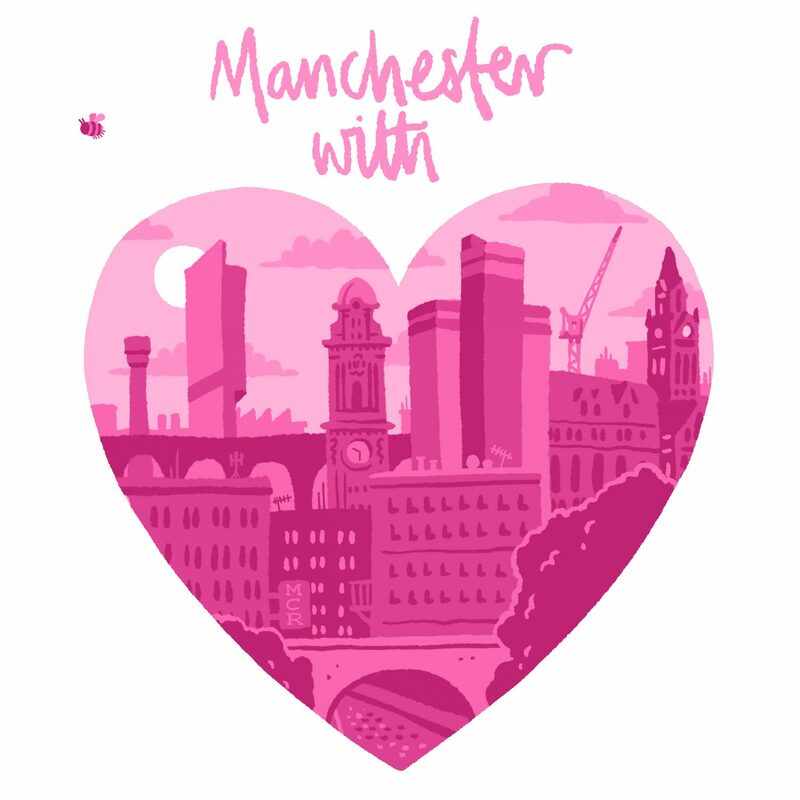 I wanted to create something that reflects the unity of communities throughout the Greater Manchester area. It’s more important than ever that we come together and choose love over hate.